The newest trend in construction is to create energy efficient and environmentally friendly homes and buildings. These green buildings are designed to use less electricity and conserve water, they are built with recycled products, and contain features such as solar panels to generate electricity. Read articles, tips and advice from experts on how to build an eco-friendly home from the basement to the ceiling. Most commercial and retail buildings still run on energy gained from burning fossil fuels, a method that is no longer sustainable. Other than transitioning to green energy, are there any other ways to optimize air conditioning in our buildings? When you realize that your heating and cooling bill is as large as it is because your windows are letting too much air escape, it is time to upgrade your windows. Here we list 5 reasons why you should choose eco-friendly windows which tend to be fiberglass. Check out our reasons for why! In a 3D printing, researchers at Chalmers University of Technology in Sweden used a bio-printer to successfully print three-dimensional objects made entirely of cellulose from wood. In other laboratories around the world, scientists are developing technologies to harness different bio-materials. Would you consider living in a 500 sq. ft. home? How about one that is 300 sq. ft.? What about one that’s less than 100 sq. ft.? Not only are there houses like this on the market but they are gaining popularity. 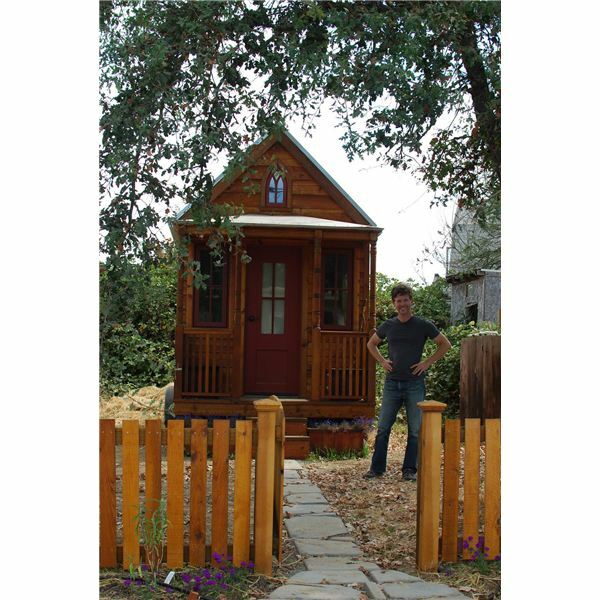 See if you could be one of the new pioneers in the small house movement. 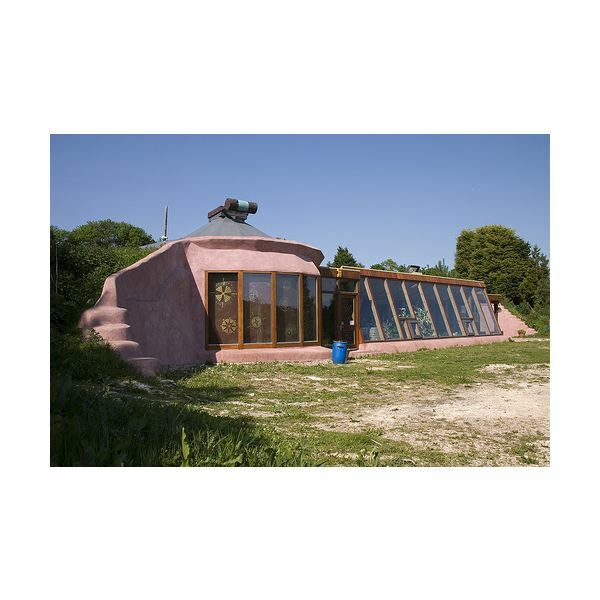 While they may look like something out of a sci-fi movie, Earthships actually exist in every state of the Union and in several nations in Europe. These self-sustaining homes are among the most eco-friendly structures on Earth due to the materials they are made of and the power sources they use. Are you thinking about building or remodeling your home but want to do it in an environmentally friendly way? Here at Bright Hub we’ve got you covered from information on bamboo floorboards to roof top gardens with our complete guide to constructing a green home. Garden waste is natural, renewable energy that can keep you warm in the winter. 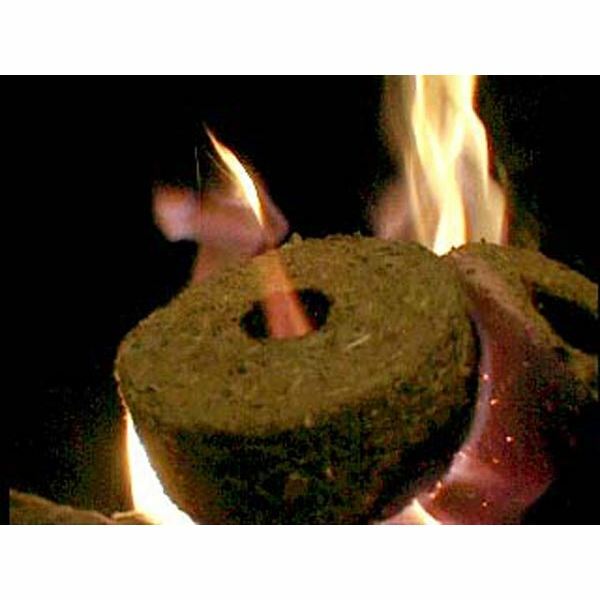 You can use these materials to form briquettes or logs that can then be burned as firewood. Using garden mulch as firewood can be a low cost, environmentally friendly way to heat a home. Rural home security is different from city security. Homes and outbuildings are more likely to be broken into when the owner is absent. 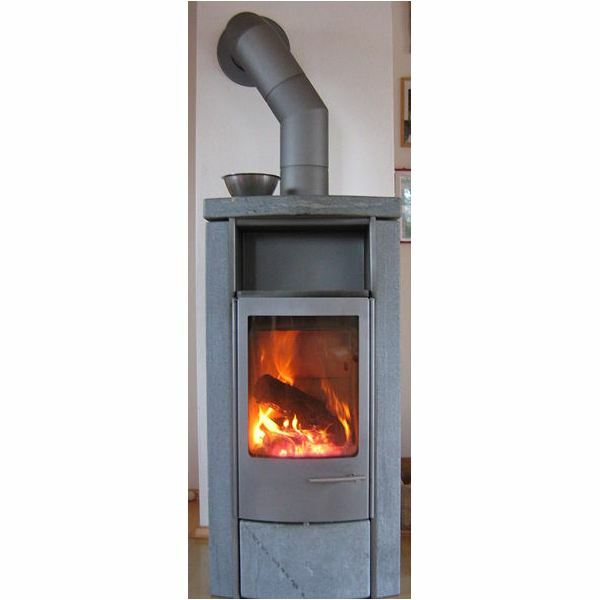 Have you been putting off your plans for building a wood fired baking oven, just because you’re not sure how to go about it? Follow this illustrative guide and you’ll soon have a marvel to admire, right there in your background. 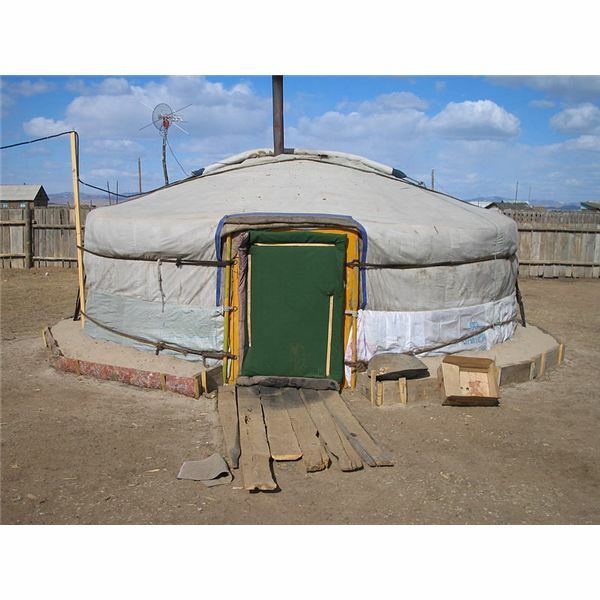 Using tents for year round shelter may seem extreme but it isn’t. 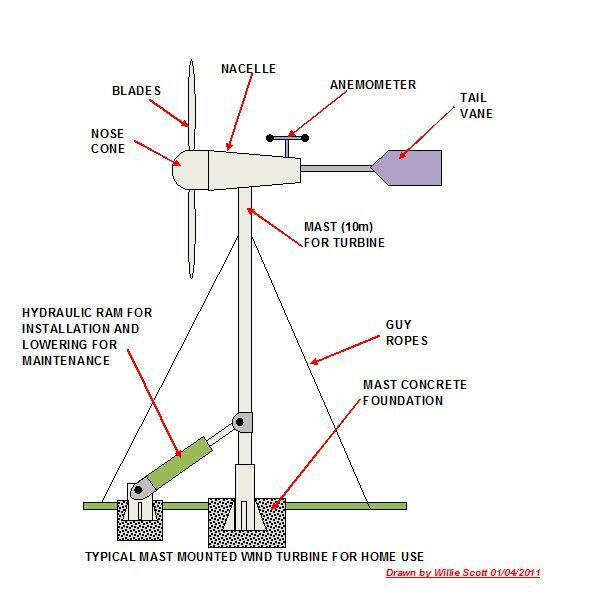 It is just as feasible as a solid structure, and in some cases is a better solution. 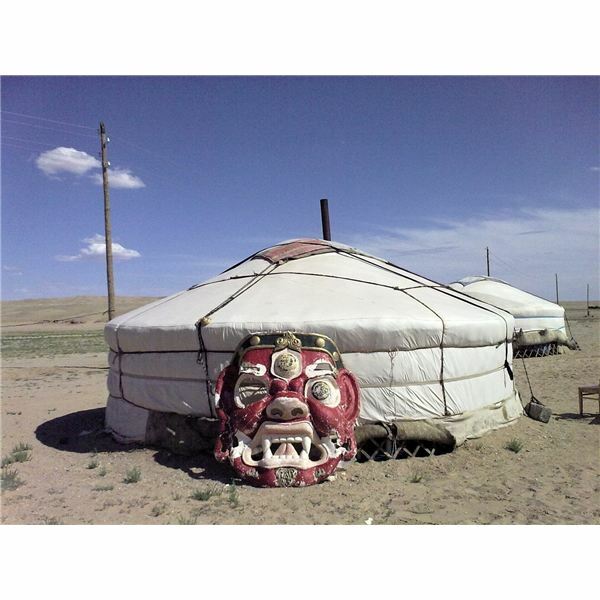 Mongols lived in Yurts for hundreds of years as they traveled without leaving behind any of the luxuries of a permanent home. 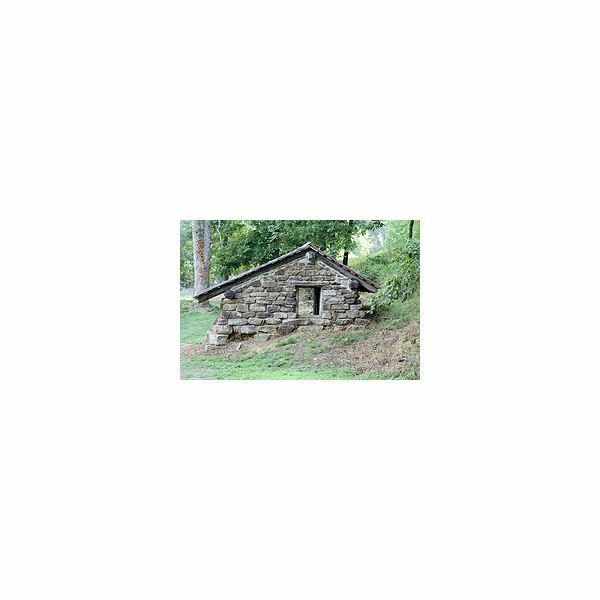 How Much Does it Cost to Build a Cob House? 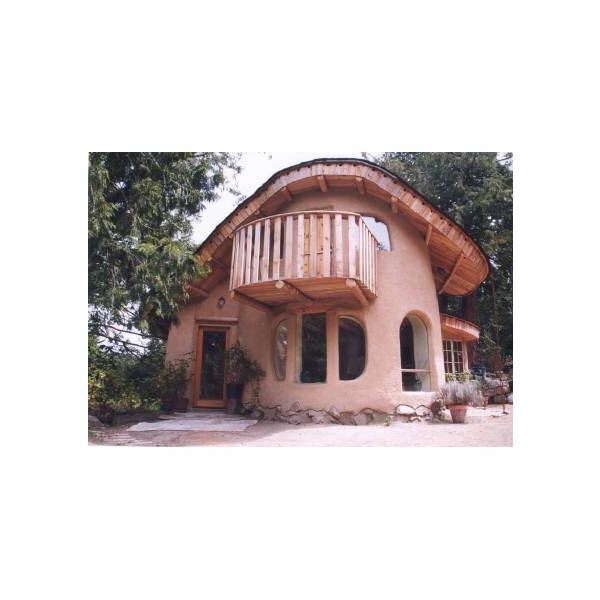 Cob built houses are just one option when it comes to green construction. 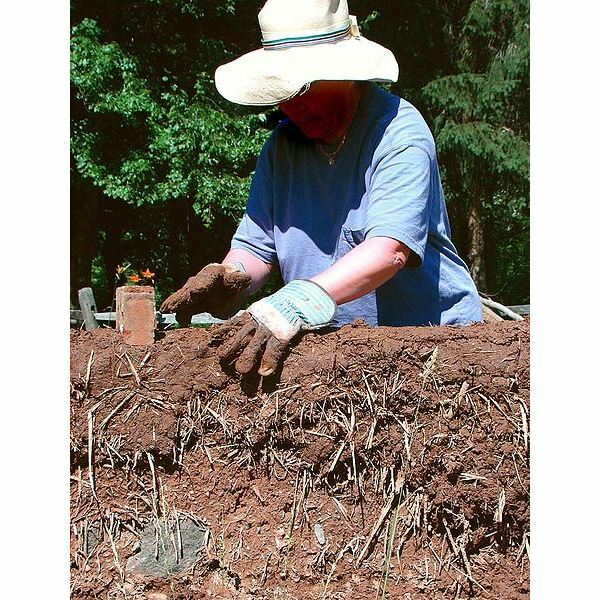 In terms of affordability and materials, building a cob house may not save as much time as other forms of green building but it may just save you some cash. 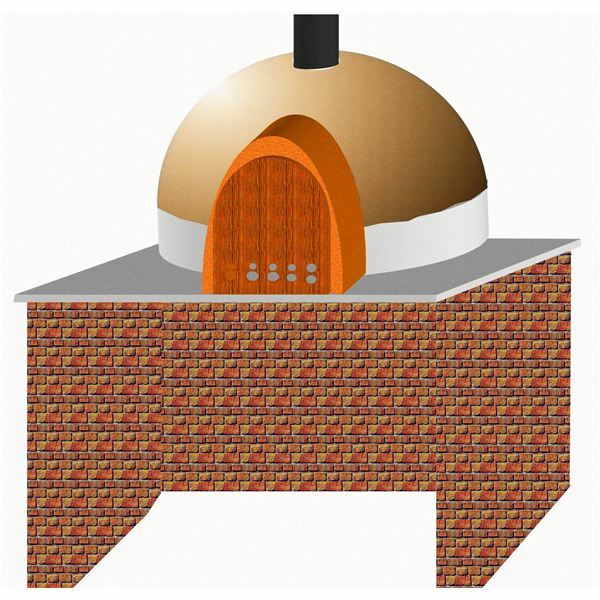 Learn more about material prices when building with cob. 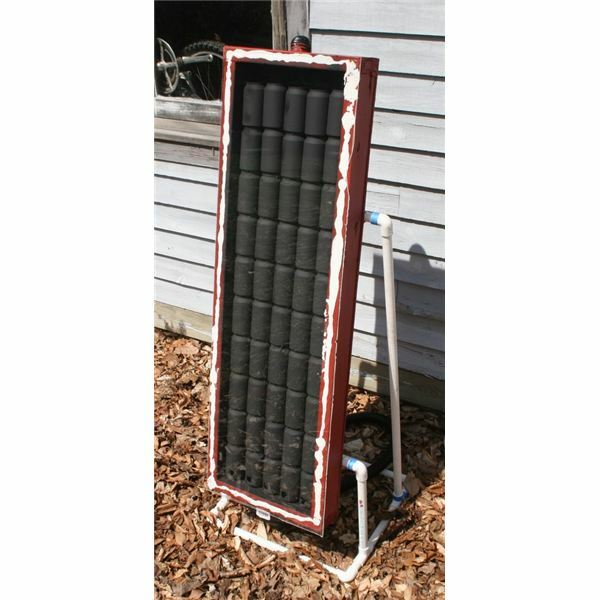 Making a solar space heater only requires a few tools and about two hours of your time. Although these are passive heating systems they do blow heat into the room. 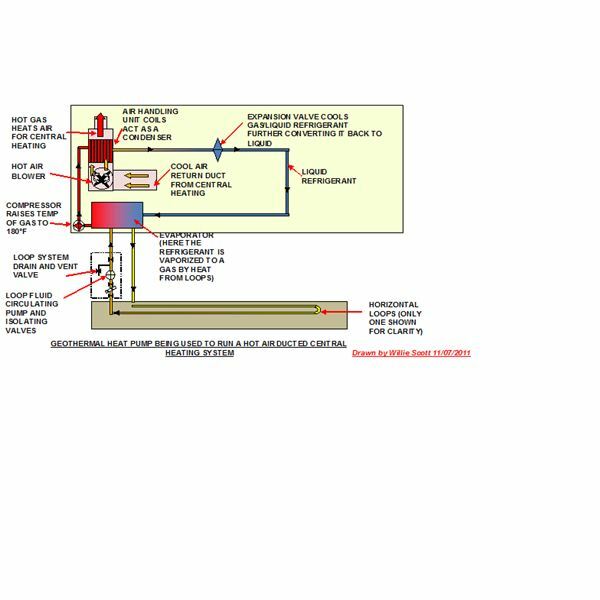 These systems are great for heating garages and house additions that are not connected to the central heating unit. Typical solar maintenance costs are relatively low, covering mostly regularly cleaning and periodic repair or parts replacement. 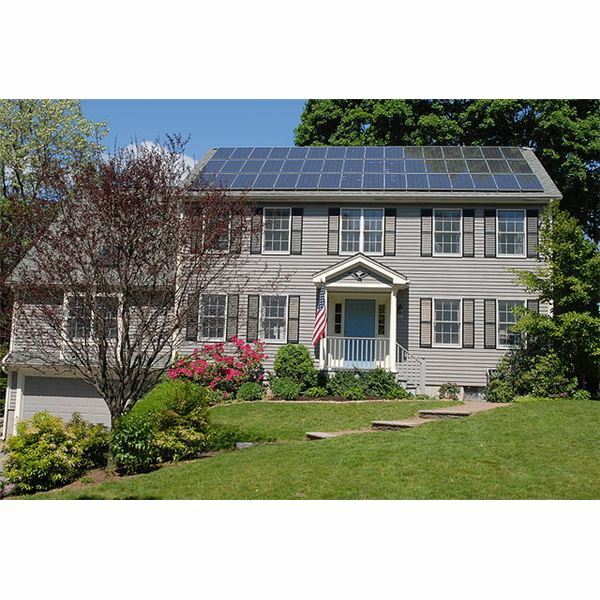 Maintenance costs of solar power are also ameliorated by the many cost-savings.